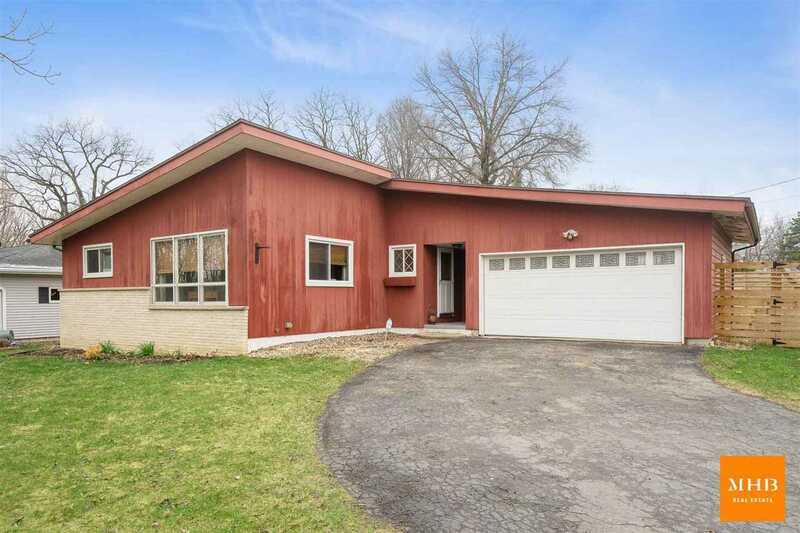 Inviting 4-bed, 3-bath ranch home in a central location near bike path, Lake Monona & all that Madison has to offer! Main floor features ample living space & open concept dining/kitchen area w/ refreshed tile flooring, appliances, tile backsplash, cabinets & solid surface countertops. Generous master w/ private bath (walk-in tile shower & granite tops!) along w/ 2 more bedrooms & 2nd updated bath on the main level. Exposed LL w/ rec area, spacious 4th bedroom & 3rd bath would be great for guests! Outdoors, enjoy the fenced yard, storage shed & deck. Elite UHP Home Warranty included!